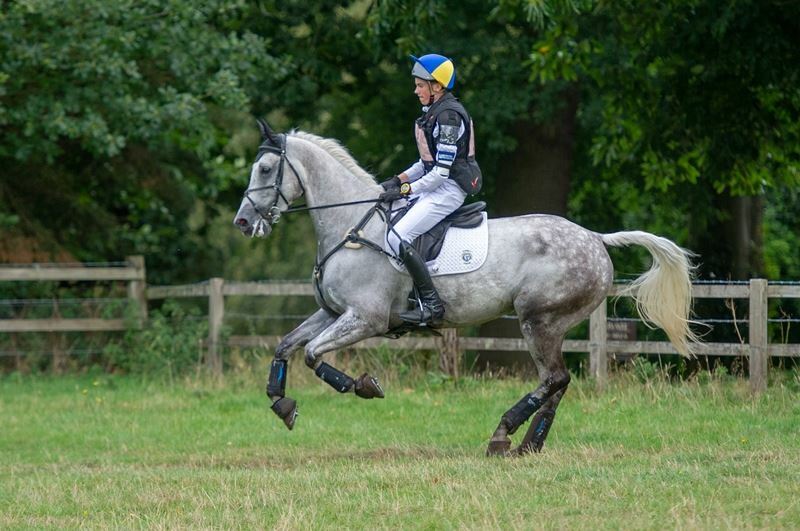 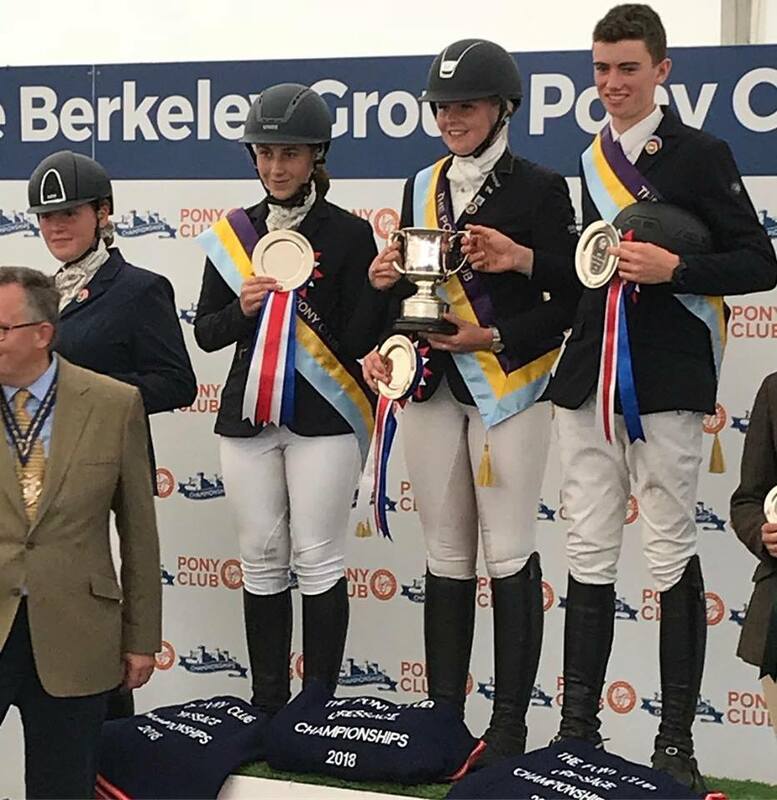 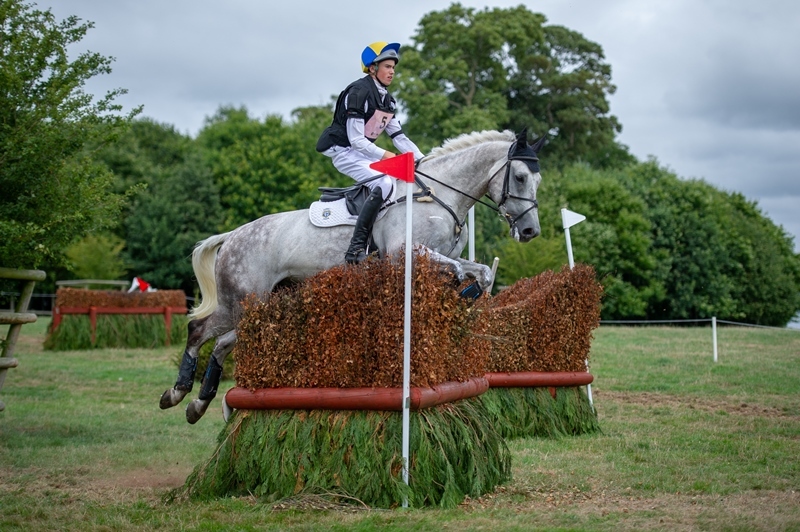 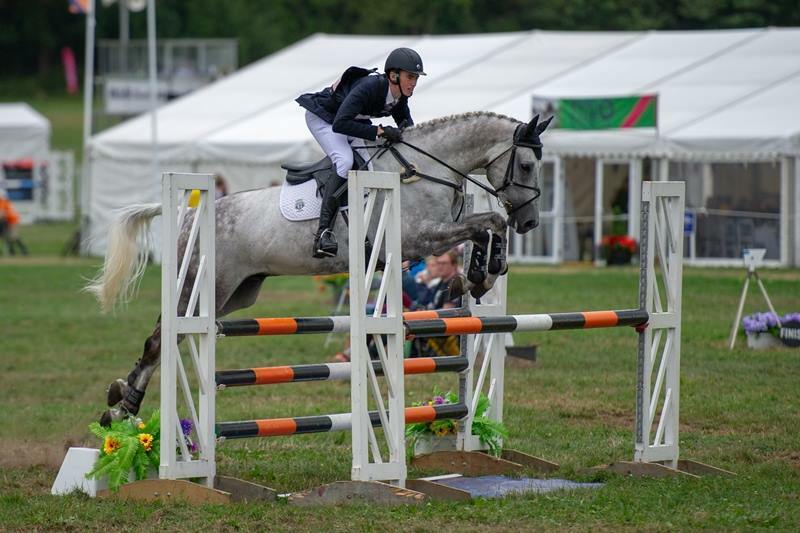 Josh Moore has followed his success at the BE U18 National Championships with a phenomenal weekend at the Pony Club Championships in Cheshire. It has been a busy summer for him and he is looking forward to seeing what the final few events of the season will bring. 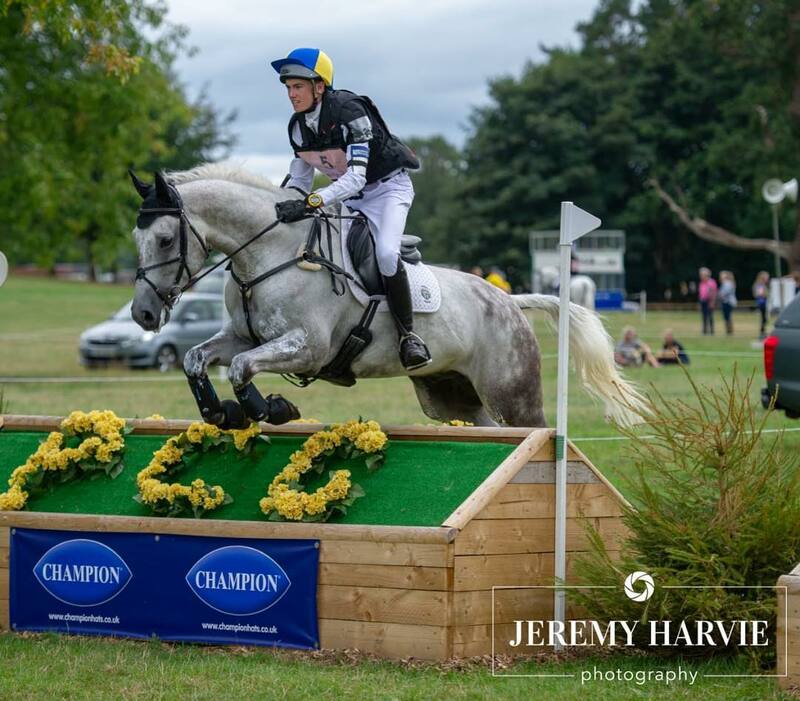 Josh also received outstanding GCSE results, which were released yesterday.